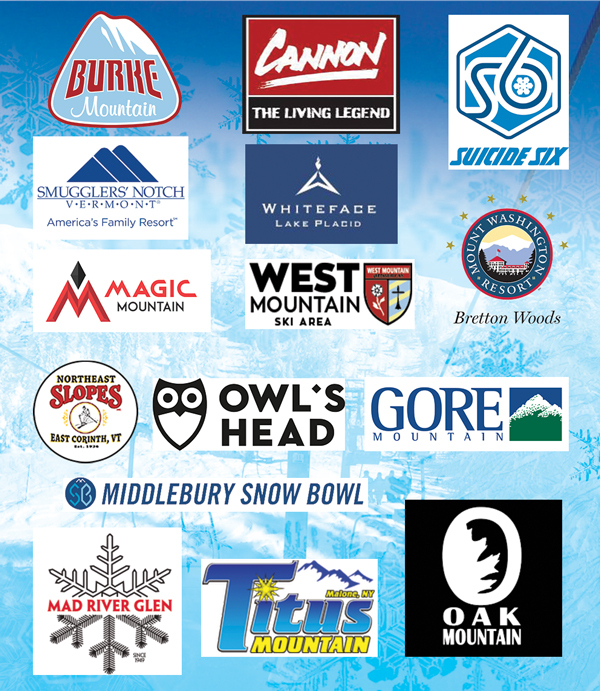 Buy your Ski & Ride card today to receive ONE all day lift ticket for each participating ski resort! Card quantities are limited! Get yours today. Trouble purchasing? Try clearing your cache, opening page in a new browser, or open page in an incognito window. • Certificate is not redeemable for cash. • Certificate not valid with other offers or promotions. • Mailed through USPS, 1-3 day estimated processing and delivery (overnight shipping is not available).